"Au clair de la lune" ("By the Light of the Moon") is a French folk song of the 18th century. Its composer and lyricist are unknown. 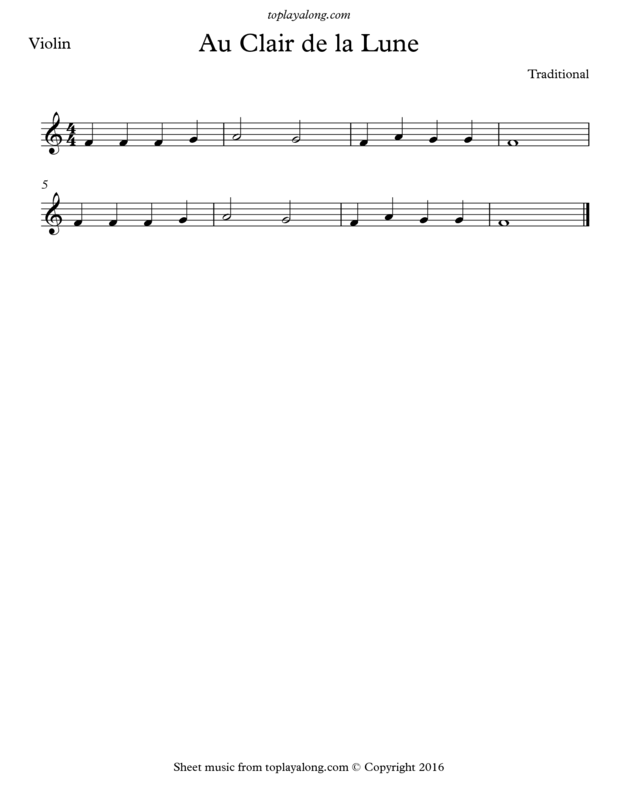 Its simple melody is commonly taught to beginners learning an instrument.